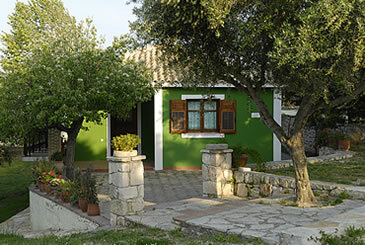 Lithies houses are set in large private grounds of 55,000 m2, in a forest location, within the borders of the National Marine Park of Zakynthos, with views of the Ionian sea. 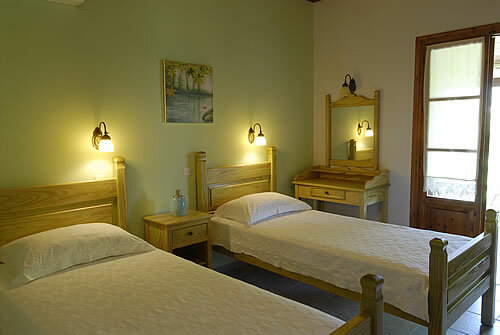 It is a dream place which is very quiet and ideal for a fantastic stay. You will be spoilt for choice of which beach to visit! Watersports are very popular here, in the wonderful clear water, so if you are feeling adventurous why not have a go? 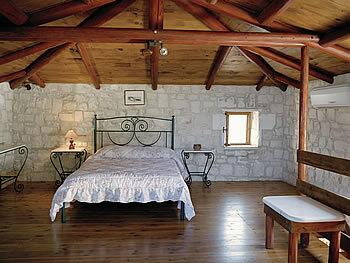 Vassilikos is an unspoilt place, perfect for families and couples to have a truly unforgettable holiday.